Registration fee is $10. 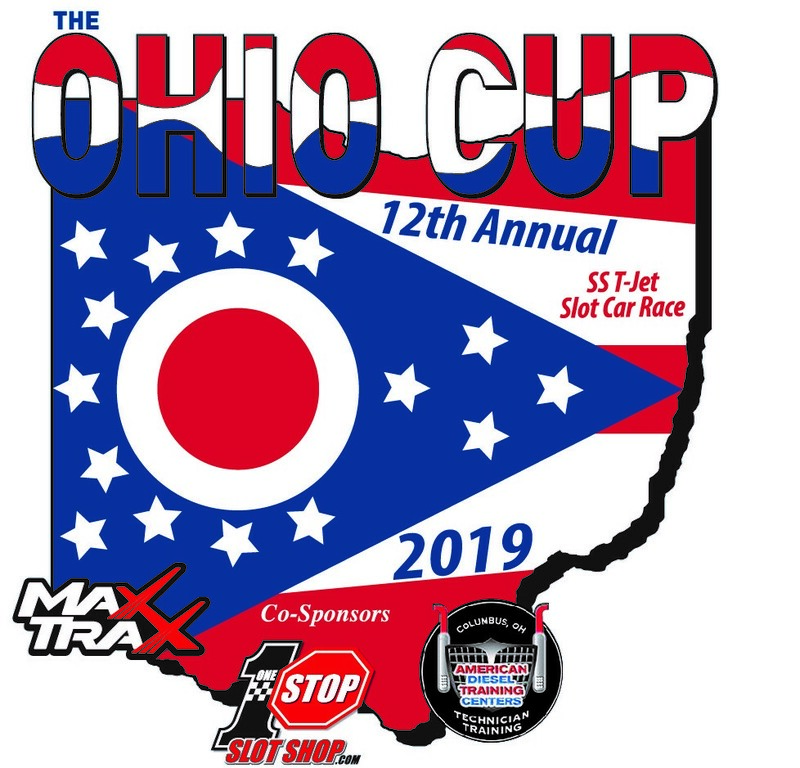 Contact us at the email address below to secure your spot in the 2019 Ohio Cup. Registration will open March 10th, 2019. When sending payment, include the names of all racers that you are paying for. The button below will provide a link for payment.